Whether your goal is to reduce the complexity of using a massive HPC cluster, or to simplify the development and deployment of AI applications, LiCO provides a simplified, intuitive interface that puts your cluster resources at your fingertips. From academic research to enterprise data centers, LiCO accelerates HPC and AI by eliminating complexity for nontechnical users. LiCO accelerates Artificial Intelligence training and traditional High Performance Computing activities by providing an intuitive user interface to manage your entire software and hardware stack. Supporting an extensive list of AI framework and open-source software, LiCO eliminates configuration complexity for users, reducing the time spent on setup and management of infrastructure. Optimized for the Lenovo ThinkSystem portfolio and supporting the latest Intel® processor architecture and NVIDIA GPUs, LiCO puts powerful resources in the hands of researchers and data scientists. By integrating open HPC cluster management software with popular AI frameworks & libraries, LiCO gives users command over system resources, and user jobs. With the LiCO platform, users can easily perform distributed AI training with optimal scaling & efficiency, generating results faster. 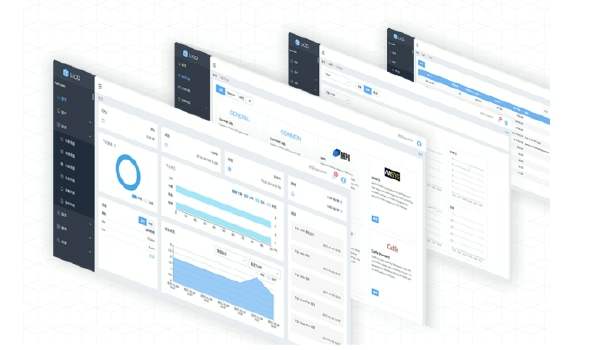 LiCO consolidates powerful open source cluster tools for managing users, resources & workloads into a single comprehensive interface for both users & administrators, allowing for easy management and use of your cluster infrastructure. LiCO’s prebuilt workflows and customizable job templates allow users to easily submit, monitor, and manage HPC and AI jobs on a single cluster. 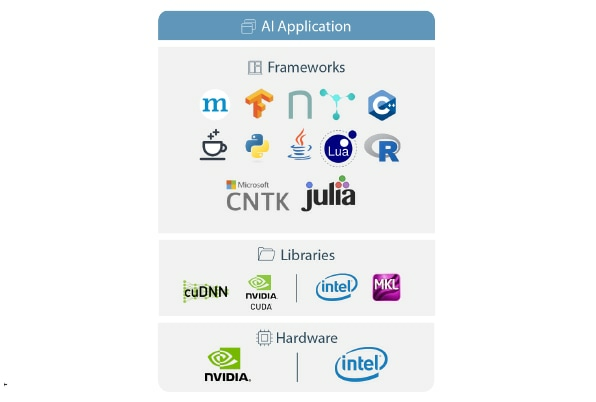 LiCO accelerates Deep Learning (DL) and Machine Learning (ML) with integrated support for the most popular AI libraries and frameworks, such as Tensorflow, MXNet, and Caffe. Simple workflows, easy deployment to powerful computing resources and job control allow data scientists and researchers to quickly develop and iterate ML and DL models. LiCO allows for validation once your training is complete, and even shows you the performance of your model while it is in progress. LiCO is available in the Lenovo AI Innovation Labs around the world, allowing you to test your proof of concept before deploying. The Innovation labs feature Lenovo system and software resources, technical staff and AI experts, as well as experts from our partners, available to help you. 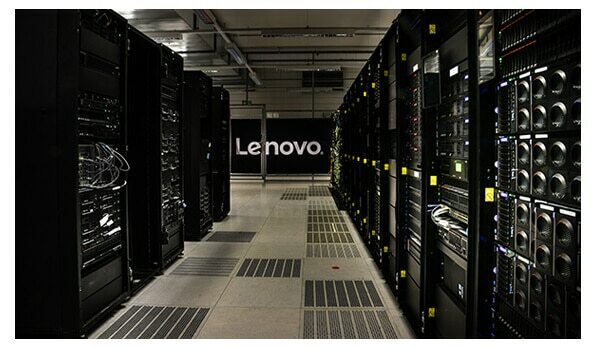 Already have a Lenovo ThinkSystem HPC or AI cluster? 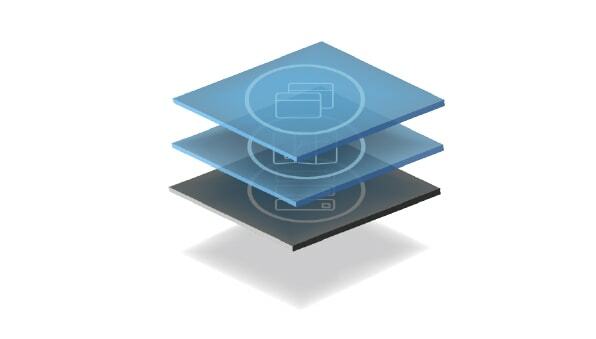 Contact your Lenovo representative today to learn how you can implement LiCO in your data center. With worldwide population expected to nearly double over the next 30 years, and global food supplies already constrained by unpredictable weather and natural disasters, NCSU is working on agricultural solutions using AI and LiCO. LiCO puts the power of high-performance, scalable AI infrastructure at the fingertips of researchers & scientists who are using machine learning & AI to provide better insights for food production, guiding policy, and securing the food supply for future generations. Non-technical researchers can submit and manage AI jobs in a saleable AI cluster without the complexity of command line interfaces in multiple applications. Watch the video to learn more about North Carolina State University research powered by LiCO.